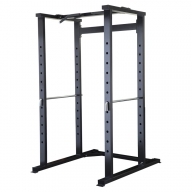 Functional Storage:Provides space efficient storage for 10 pairs of most commercially available fixed head, pro-style dumbbells. 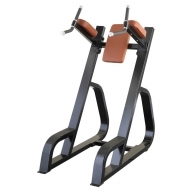 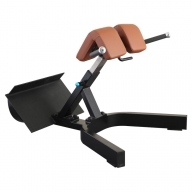 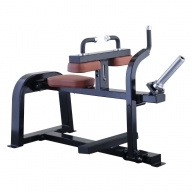 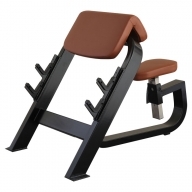 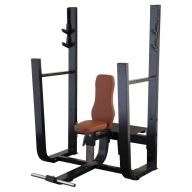 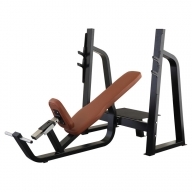 User Comfort:Unique saddle design eliminates any hard metal edges that can scrape users' knuckles when loading weights. 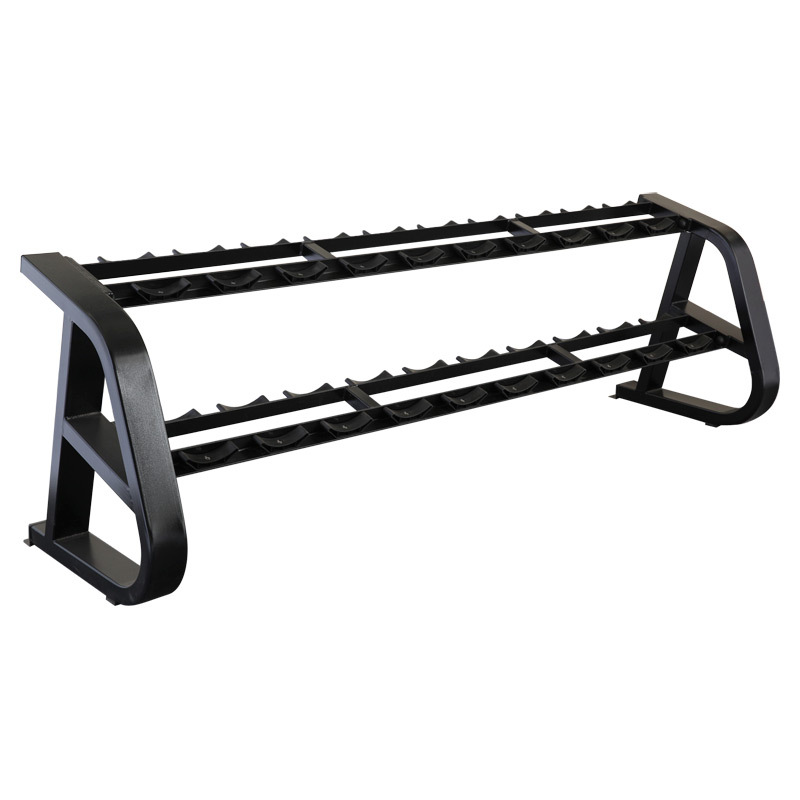 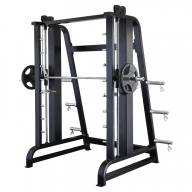 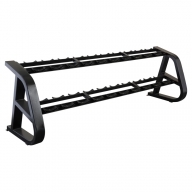 Aesthetically Appealing:The design allows for seamless side by side positioning of multiple Dumbbell Racks and the simple tiers and saddles make it easier to keep the rack clean.